DAYTONA BEACH, Fla. (February 2, 2018) – Nearly everyone associated with the motorsports team at ATF & Gunslinger has heard of Hope For The Warriors and the team’s support of the organization. In fact, most have found their own way to support the national nonprofit dedicated to restoring self, family and hope for service members, veterans and their families. With team owner Andrew Franzone leading the charge, the Daytona Beach, Fla.-based ATF & Gunslinger supports the nonprofit that’s been nationally recognized for its fiscal responsibility and comprehensive approach to outreach and care. Each of the last seven years, Hope For The Warriors has earned a Four-Star rating by Charity Navigator. Given ATF & Gunslinger’s participation in a variety of motorsports disciplines, including everything from late model competition to vintage racing, as well as being led by NASCAR Camping World Truck Series Champion Mike Skinner, the company brings a unique mix of brand exposure and promotional opportunities to Hope For The Warriors. The team will kick off their 2018 support campaign later this month as Speedweeks takes over Central Florida. 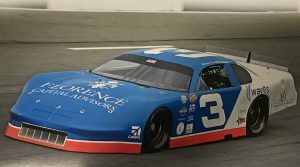 Racing in support of the nonprofit with driver Cole Anderson at New Smyrna Speedway, the team will also join Hope For The Warriors to host a group of service members and veterans at NASCAR’s Daytona 500 at Daytona International Speedway. The team will continue their support throughout the year hosting service members at events like NASCAR races, ATF & Gunslinger track days and promoting Hope For The Warriors’ brand at motorsports competitions around the world. The team will also be among the supporters of the Redfish Round-Up benefitting Hope For The Warriors in Naples, Fla., March 9-10. Last year alone, ATF & Gunslinger ran logos for the nonprofit on their fleet of race cars and trucks at motorsports events across the United States and England. 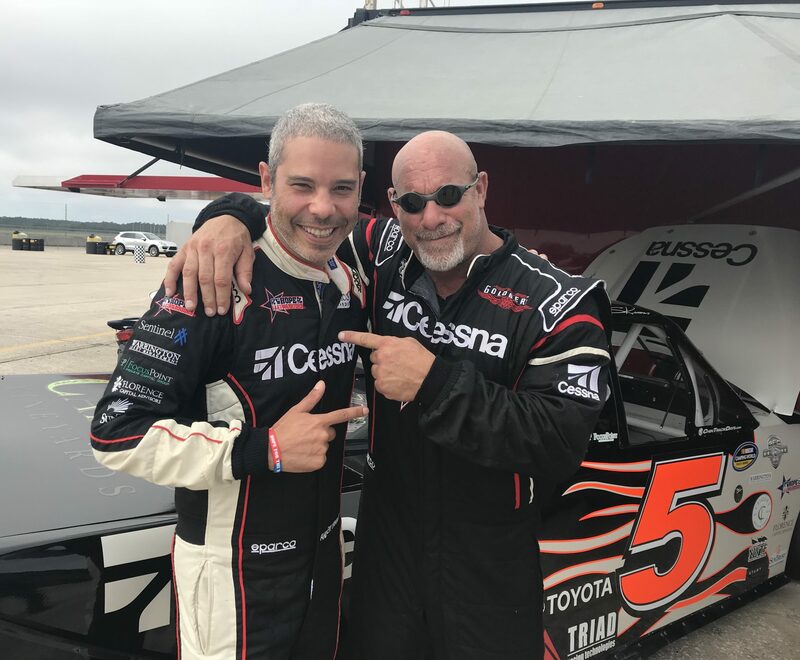 Through Hope For The Warriors’ Drive For Hope program, Franzone and his team hosted service members, veterans and their families at events, and connected the organization to key players in the motorsports industry. While consistently highlighting Hope For The Warriors at ATF & Gunslinger team events, Franzone has found several of ATF & Gunslinger’s partners and sponsors also supporting the nonprofit through their own fundraising events and financial contributions. Florence Capital Advisors hosted a golf tournament to support the organization, while others competed in the New York City Marathon raising money for the military nonprofit. Beginning in 2018, Insight Financial is showing their commitment to Hope For The Warriors by working with the organization to provide free financial planning and advice to service members. In addition to promoting and supporting the organization on a personal and professional level, Franzone also took a seat on Hope For The Warriors’ Board Council in early 2017, joining a team of five other individuals to help guide the organization as they grow into the future. For more information about Hope For The Warriors, visit HopeForTheWarriors.org.